News is out that Microsoft is looking to downsize its 127,000 strong workforce by about 18,000 people. While most of these were expected to come from the recently acquired Nokia Devices and Services Division, Redmond has surprised many by announcing it will be shutting down the Xbox Entertainment Studios. The studio is currently intended to provide Xbox-exclusive content; which has apparently intended to be movies and other videos that are not games. Unfortunately, the lack of focus on gaming has caused sales of the Xbox One to lag behind the PlayStation 4 as early adopters were expecting a large number of games to make buying the console worth it. Projects currently under production at the studio will continue until completion before the staff leave the company. 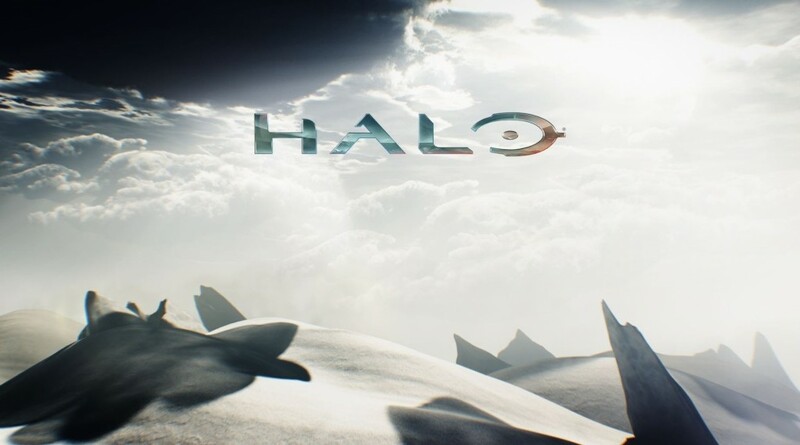 This means that the highly anticipated Halo prequel series, Halo: Nightfall, will at least see the light of day. With the acclaimed Ridley Scott acting as executive producer, Microsoft is apparently also in the process of shopping the series out to cable channels. 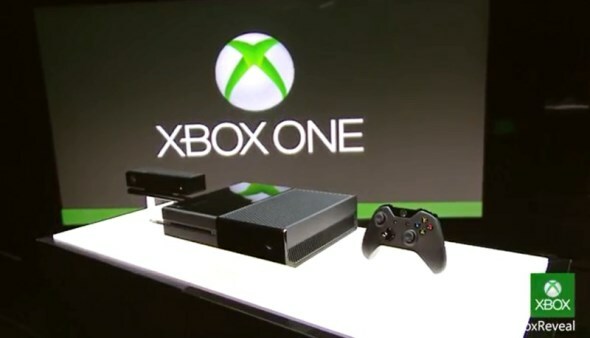 There have been more than a few direction changes with the Xbox One since new Microsoft CEO Satya Nadella took over, beginning with the separation of the Kinect from the bundle and dropping the price of the unit. It might be that Xbox will stop trying to be the centre of the living room and simply do what any good console does: play games.